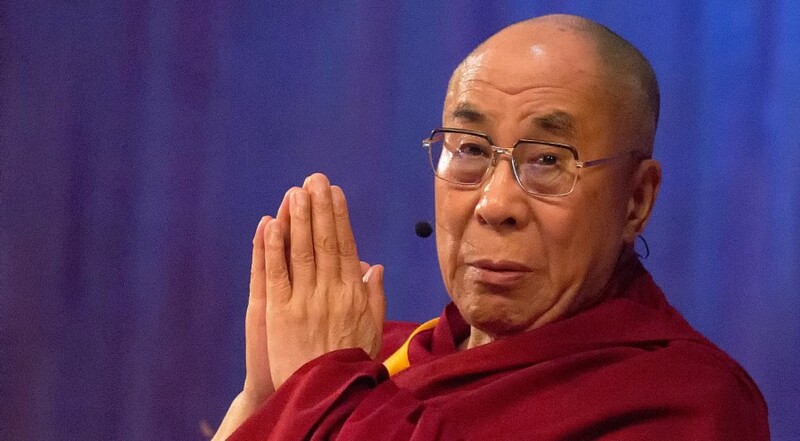 (TibetanReview.net, Dec16, 2017) – A Dalai Lama iPhone App has been released on Dec 12 for followers of Tibet’s exiled spiritual leader to keep track of his travels and teachings; however, it is off-limits in China and Chinese ruled Tibet. The App’s launch was announced by his office on Dec 14, saying it coincided with the Dalai Lama’s arrival at the Drepung Monastery and Ganden Ngachö, the anniversary of the ascend to the heavenly realm of Je Tsongkhapa, the founder of the Gelug order of Tibetan Buddhism. The announcement said the App enables users to: Stay up-to-date with official news; Get His Holiness’s official schedule of events; Browse through photo galleries; Watch videos of His Holiness’s events, including live video streams; Learn about His Holiness’s life, and Read His Holiness’s teachings. The App is available for use only by Apple product users. The 1989 Noble Peace laureate, who is 82 years old, already has a Facebook account with more than 13 million followers, a Twitter account with more than 16 million followers and an Instagram account with 931k followers. The Dalai Lama App is free and placed in the Lifestyle category. However, the App does not appear on Apple’s China App store, meaning Tibetans and his Chinese followers can’t get it, reported dailymail.co.uk Dec 15. The report noted that the technology giant had previously blocked iPhone applications related to the Dalai Lama and other exiles from its China store.